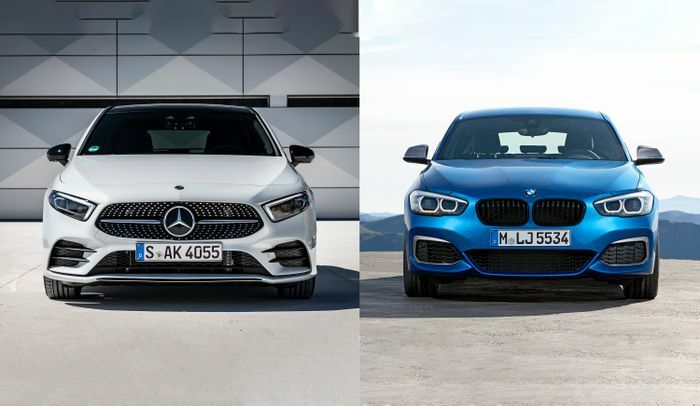 Age-old rivals BMW and Daimler, owner of the Mercedes-Benz and Smart brands, are reportedly considering building cars together. 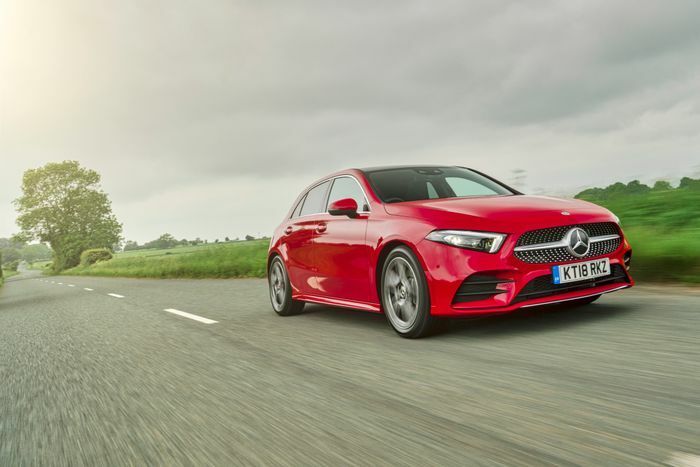 A report in German newspaper Handelsblatt says the cost-saving move would see Mercedes’ and BMW’s compact cars in the A-Class and 1-Series lines all built on the same platform. 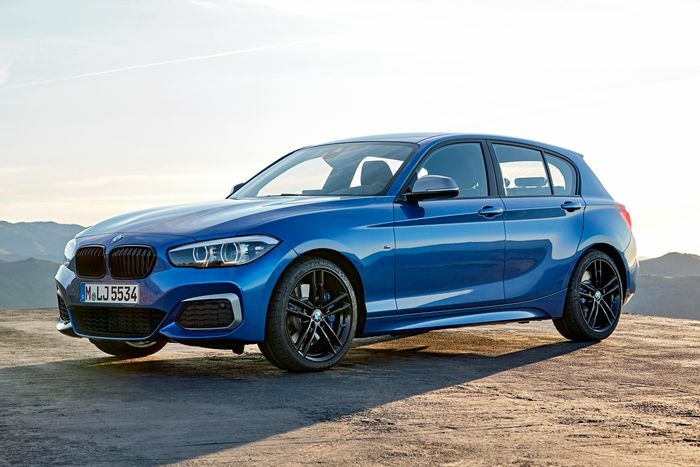 It could potentially include the larger Mini models, too, as they will soon share a chassis with the 1-Series. Such a move would free up billions in investment capital to pour into self-driving cars and future mobility concepts to cover as many potential outcomes as possible while the industry remains in a state of massive flux, undecided on its course. This new development comes just a month after the two brands announced a joint venture to accelerate the growth of digital mobility services in order to stave off the likes of Waymo. 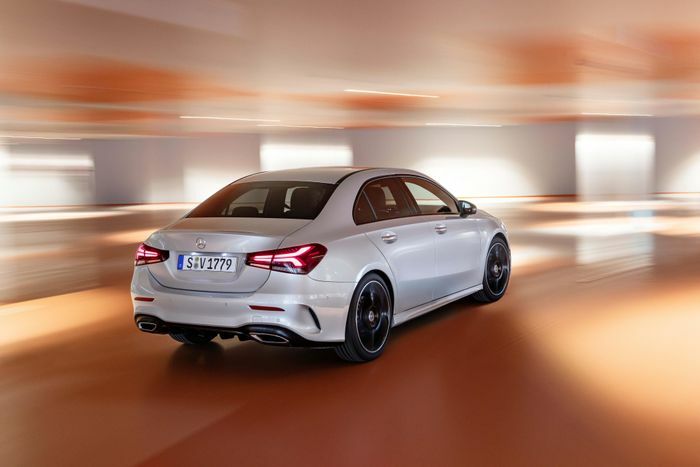 Actually building cars together, though, is an unprecedented step and one that illustrates how seriously the traditional European car giants are taking the mainly US-led rise of tech companies into the automotive arena. 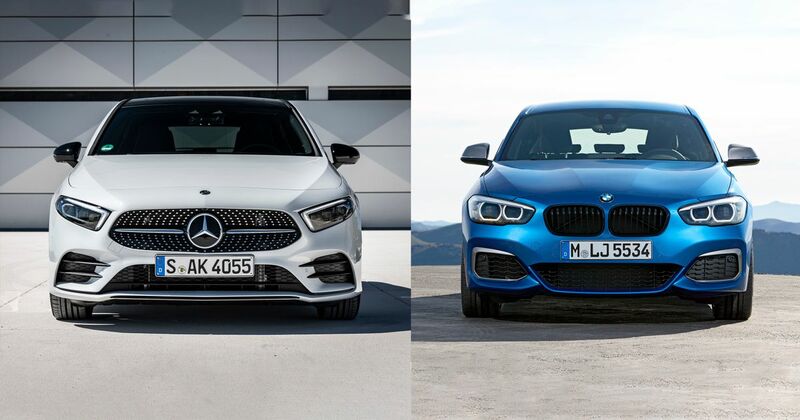 No platform-sharing arrangement for the 1-Series and A-Class could come into being before 2025, reports the newspaper, owing to the current models’ long remaining life cycles, but it could be a good fit. Many years of research, development and testing are necessary to overcome the complex challenges presented by urban automation.